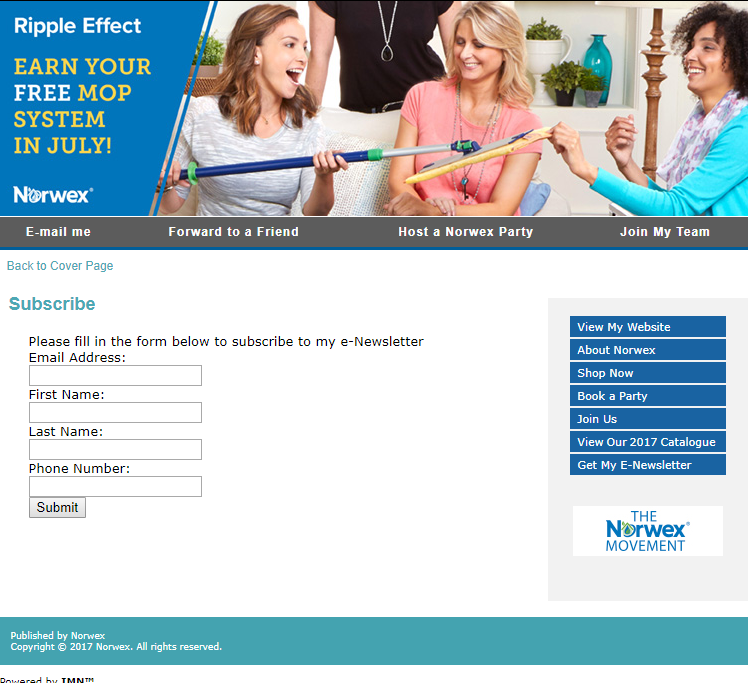 How long are items in the Norwex Fall Catalogue available? 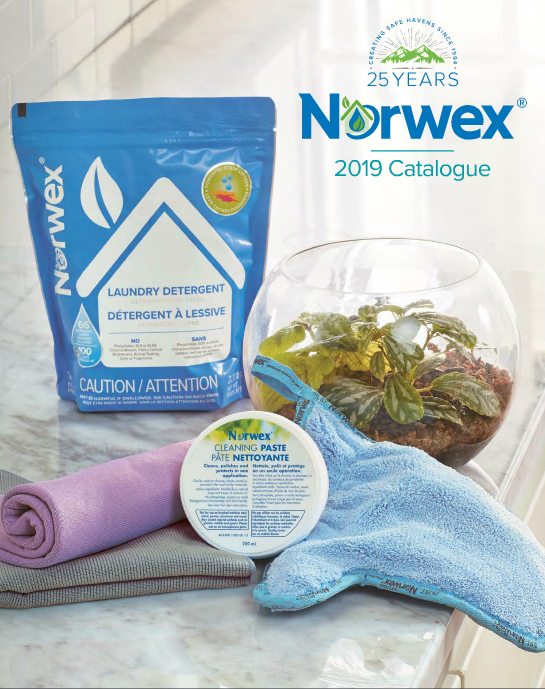 Someone asked, “How long are items in the Norwex Fall Catalogue available for?” All the items in the fall catalogue are the new products launched in August. That means that they are permanent additions to the Norwex line of products. The products launched in August 2013 will be incorporated into the new 2014 catalogue and the Fall catalogue itself will become unnecessary. Next step after that is to count down for August for the launch of new products once again!